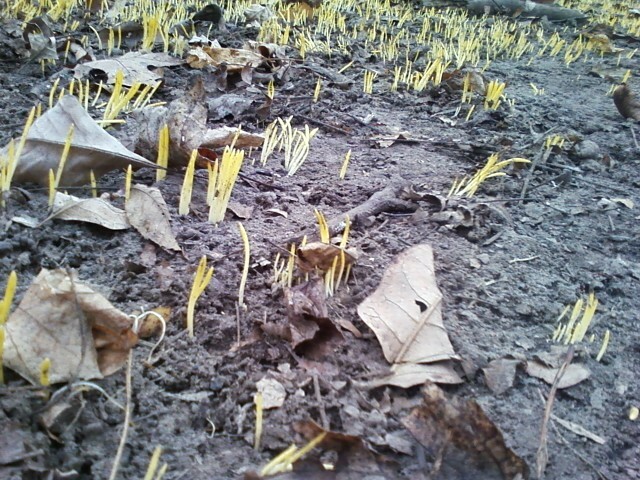 Wisps of last year linger even at the end of January. Almost all leaves dropped off their branches months ago but the beech tree clings to last season. Even as it stands in a carpet of snow, its leaves rustle in a wind, one of the few sounds in the forest now. Though the leaves have lost their green color and are now only a ghost of their former selves, they summon up the images of the new leaves that will replace them and the millions of leaves that will appear on the trees that now stand bare in the dry winter air. Needle bearing trees, pines, spruces, firs, hemlocks are covered in green year around, though even they lose needles from time to time. But they do not lose them all at once. And maples and birch trees lose their leaves in a continuous rain of colorful but dead and dying leaves in late autumn. Yet some beech trees hold on to their leaves throughout the winter in a process botanists call ‘marcescence’, a trait shared with oak trees. 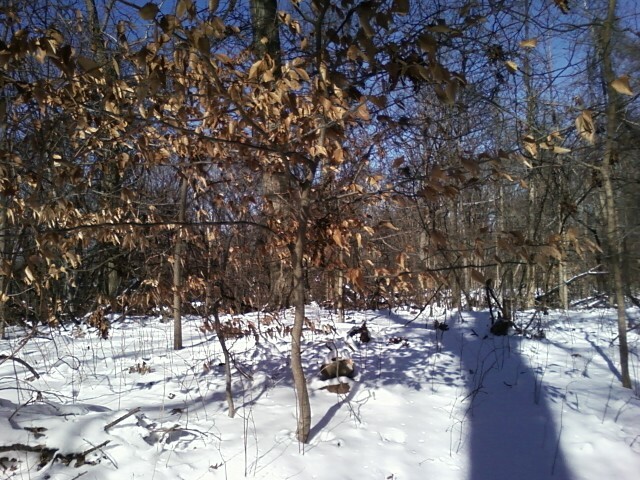 The tan wispy leaves that last throughout the winter no longer participate in photosynthesis. Yet some scientists have postulated that these marcescent leaves serve to protect the new yet-to-bud leaves. And some have suggested that oaks and beeches are an intermediate type of tree on the evolutionary spectrum; occupying a space between the coniferous trees and the maples and birches. (Losing leaves in the fall can be a help to trees by limiting water loss and limit damage from severe cold, while holding on to needles year round may maximize photosynthesis). Running through the snow-covered trails at Flat Rock Brook park in New Jersey, the leaves on the beech tree seemed incongruous viewed against a snow-filled backdrop. A leaf, after all, represents growth and fertility and hope and springtime. 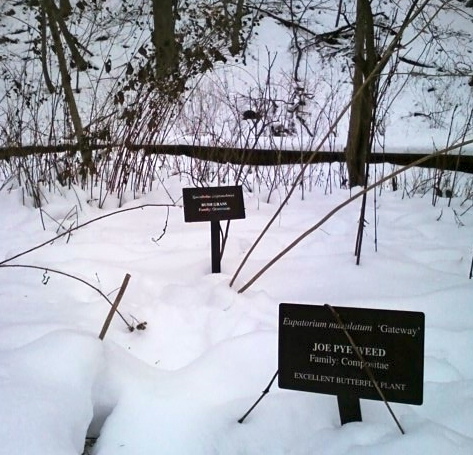 Yet the snow cover bespeaks a winter dormancy, a time of inactivity for forests and gardens. But seeing the ground covered with snow does not mean we cannot see what it hides. My route took me over a brook crossing, one I had done many times before, rock hopping my way across. I knew the rocks were there but they were under a pile of snow and some hidden in thin ice. 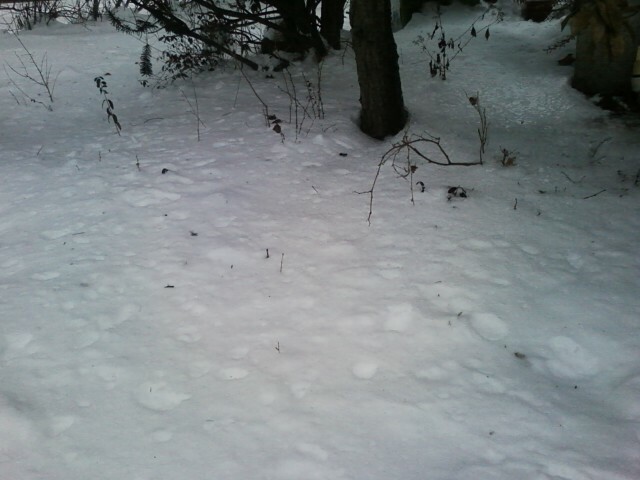 I looked down, but saw only mounds of snow and despite the snow cover, intuited my path. Beech leaves have finally fallen. Yet staring at the translucent leaves both on the trees and the ones that finally succumbed to their fate, I saw re-birth. Springtime. Looking at the snow covered trail and the snow on the ground to my right and left I saw, or at least wanted to see, spring wildflowers and grasses, buds on trees and nesting birds. I did see those things I think. What can we see when we can’t see the real thing? Educators, psychologists and others have written about the effects of watching television on developing minds. What happens when everything is revealed? Do we dull our imagination? The advertising industry has certainly settled on ‘selling the sizzle and not the steak’. Leave something to the imagination. And many researchers have written about our ability to imagine and fill in the visual gaps when we read. I did not find a study comparing our brain function while watching versus our brain activity when reading. But in ‘Your Brain on Fiction‘, a 2012 article in the New York Times, writer Anne Murphy Paul cites findings of neuroscientists who used MRIs to evaluate brain activity in people while they were reading.The research shows that the written word on the page stimulates even non verbal areas of our brain. A word like “cinnamon” stimulates the olfactory portion of our brains. Fiction, it turns out, is good for our brains. And last Sunday, running through the snow seeing ghost leaves dangling on the tree and no Joe Pye weed where it is supposed to grow, I would add: experiencing the naked forest in winter has the power to stimulate the springtime portion of our brains even while we enjoy the winter landscape. Winter light. What does your shadow say? Overland foot travel in winter requires extra care, like warm clothing. But there is one element even more critical, that, unlike clothing, can not be added or subtracted easily at will. True enough that hiking in the dark could be augmented with a bright headlamp. But there is no substitute for pervasive sunlight, the way it illuminates earth and sky. Regrettably, in the Winter, natural light is in short supply. Even on sunny Winter days, the radiance of the sun seems dim and insufficient. The sun can not bathe us in an intense bright light from its low wintry perch no matter how much we strain to see. 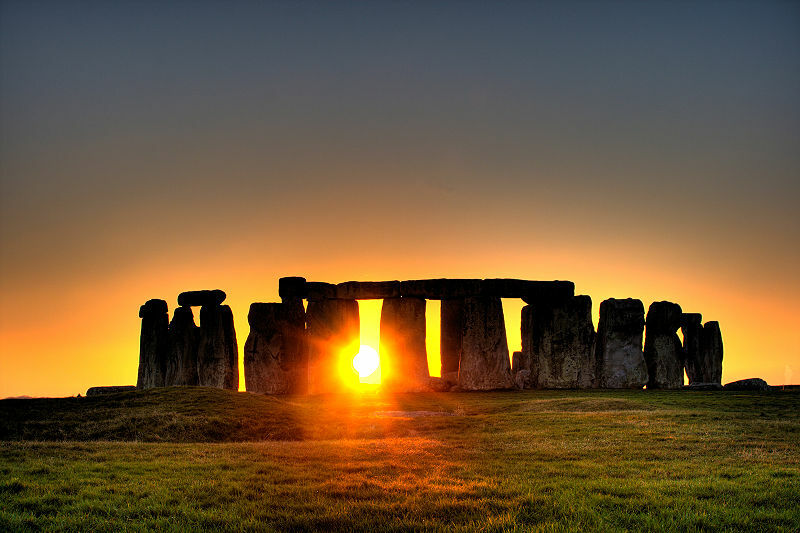 Even Stonehenge is thought to be an ancient sun dial of sorts, not marking the hours of the day but marking rather the annual interconnected cycle of the sun and the earth, identifying both the shortest and longest days. And Stonehenge scholars believe that the midwinter solstice was more important to its worshippers than the summer solstice. Perhaps the reaffirmation of the sun’s travel across the sky was most appreciated in the depths of the dark winter days. 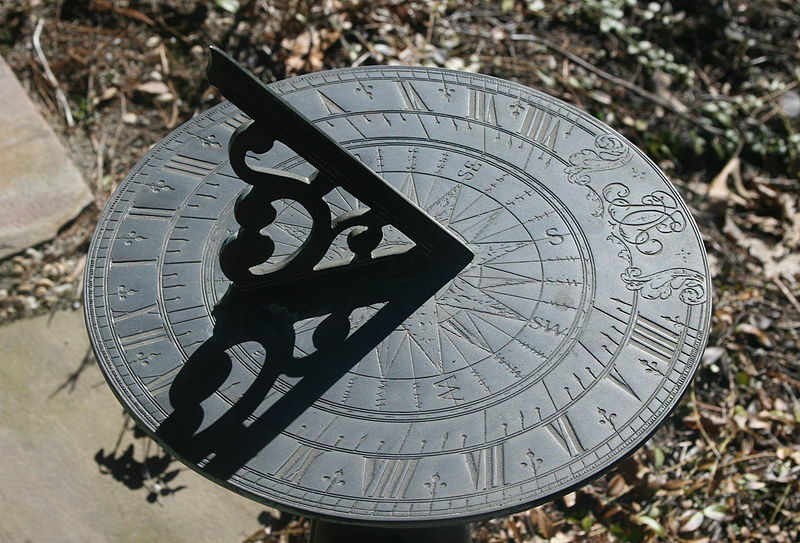 Sundials mark the passing of daylight, not by the sun’s light but by its shadow when the light hits the dial’s ‘gnomon’, the element that obstructs the light and casts the shadow. Winter hikers are quite familiar with their shadow since the leaf cover that often shades the trail is absent, allowing light to filter its way down through the naked branches. Walk east in the early parts of the day and your shadow follows you, urging you along the way. Walk west and your shadow leads the way, pulling you along the trail, the absence of light your personal guide. We know shadows from our early childhood. Shadow plays on the wall in nursery school. Picture books about frightened children cowering from their giant shadow. We know about shadows from language and literature. To Cast a Giant Shadow comes to mind. 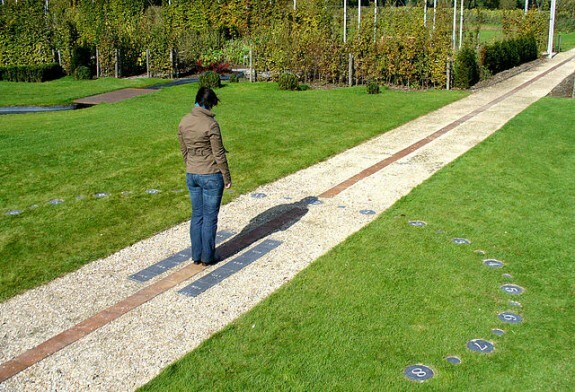 “Yeah though I walk through the valley of the shadow of death” is a more somber example from the book of Psalms. Yet light is what we crave in the winter and even though sun beams reach the forest floor those rays of golden light still seem without their full luster. And it is our shadow that reminds us of both the presence of the sun and the absence of its light. Now slowly approaching winter’s mid point the sun rises earlier and sets later and later if only by a few minutes at a time, increasing daylight by an additional two minutes each day by the end of January. While the sunlight has not yet fully awoken buds and bulbs from their sleep, we can see our way on wintry walks in the woods for longer and longer each passing day. Just follow you shadow toward the light. What were these nascent early risers? Too early for me to tell, but this patch presaged a patch of robust wild plants. I doubled back when the incongruity of springtime growth on the first of January dawned upon me. Bent over to get a closer look I thought about how nice this area would look in a few months time covered with dense vegetation. Earlier in the day I had visited a patient in a nursing home, a woman confined to bed, unable to walk due to advanced multiple sclerosis. Her room was nice enough with pictures of her family, holiday cards hanging and she was cheerful, happy to greet a new visitor. She had walked, like me, but not for more than two decades, yet she still smiled and offered warmth to a stranger. Her ability to warmly embrace the moment regardless of her own physical limitations reminded me of another person I once visited in the hospital, a father who became a paraplegic after a car accident. 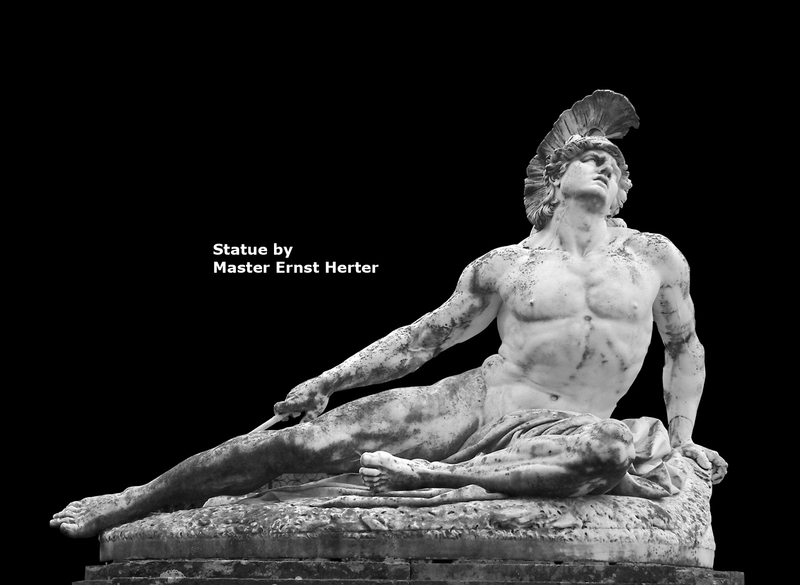 Without the use of his arm or legs he cherished any function he could still perform on his own, such as breathing. A devout and learned man, he quoted to me, actually admonished me, with an interpretation of a sentence from the Book of Psalms: For every breath, I praise God. Cherish what you perceive as inconsequential. As I looked at the shoots I started to question my own assumptions, that saplings always grow into strapping trees, that young shoots always grow into verdant plants, that life follows an upward trajectory. Perhaps these unlucky shoots poked out too early and well, that’s it for them. Their moment in the sunlight was their first and last stand. 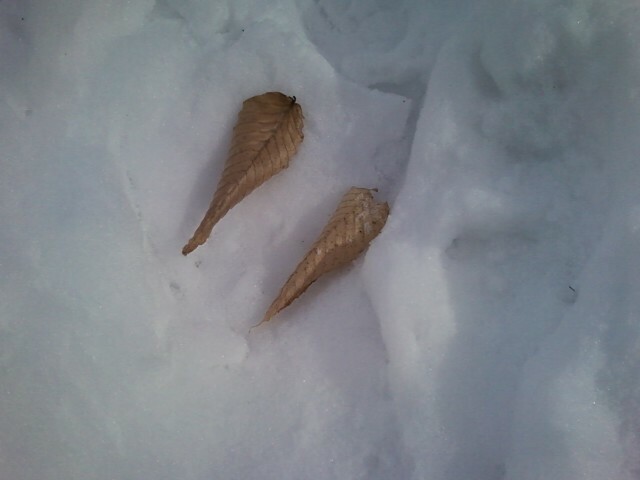 Indeed within four days they were once again covered by snow. 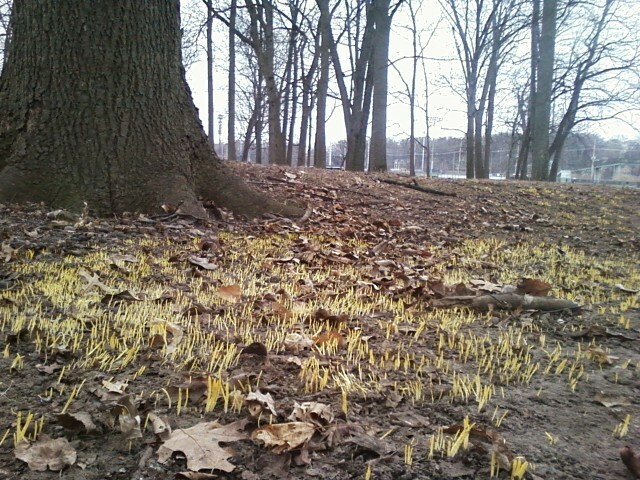 Will they survive until Springtime? Breathing hard, feeling sore in my legs, I had been running past the new shoots when I first spied them and I admit, I was happy for an excuse to stop running and rest. Yet I keep wondering, when will I finally be able to run this route effortlessly, without even wanting to stop, with nary a hint of tiredness in my body? Am I not destined to improve? My answer was in front of me. Perhaps each footstep today is its own triumph to be celebrated while on the journey toward ‘better’. I do not preach defeatism. Indeed, “better” is the currency of mankind: farther for a hiker, faster for a runner, higher for a climber. Rather I offer that one should learn to revel even in the seemingly mundane moments along the way. One’s ultimate goal may or may not be reached. But either way, at least the journey itself will bring joy. Problems of the achilles tendon are often associated with runners but hikers are at risk for problems with this tendon too. Hiking uphill for long periods of time is one risk factor for developing this condition. And Achilles tendon disorders is one hikers should try hard to avoid. A painful achilles often requires three or more months of rehabilitation to heal enough to allow a hiker to resume hiking free of pain. The achilles tendon is the largest tendon in the human body. A tendon connects a muscle to bone and the achilles tendon connects the powerful gastrocnemius muscle and smaller soleus muscle located in the calf behind the knee joint to the back of the calcaneus, or heel bone. The tendon is several inches in length and is critical in lifting the heel off of the ground when walking or running. Achilles tendon problems are common among runners and estimated to occur in 10-30% of male runners and even 5-8% in even well trained elite runners. No statistics exist for how many hikers develop this condition. Nonetheless, problems of the achilles often ail non athletes and often occur in people with one of many risk factors including having very flat feet or very high arch feet, or a diagnosis of obesity, diabetes or hypertension. In addition, a course of antibiotics in the Quinolone family, including Ciprofloxacin and Levaquin, can also cause tendon disorders. Overall achilles tendon issues occur in men more frequently than in women. Hikers are at particular risk since walking up a steep incline especially with the extra weight of a back pack can cause excessive strain on the tendon. The tendon consists of millions of fibrils of the biochemical molecule collagen in addition to millions of tenocytes, or, tendon producing cells. Unlike other tissues in the human body which react to injury by producing inflammation, an influx of tissue repairing cells, a damaged tendon degenerates with injury. No robust repair mechanism is programmed into the cells. Thus an injury to a tendon can be devastating. For years doctors referred to achilles tendon injuries as “tendonitis”, meaning an inflammation. Now however, health professionals treating this injury call it a “tendinopathy” meaning a damaged tendon. This distinction is not very important because it has guided new and more effective treatments. The treatment used for an inflammation, “rest, ice, compression and elevation (RICE)”, can augment the treatment for a damaged achilles tendon but is not sufficient to repair the tendon. Achilles tendinopathy can include damage to the lining of the tendon, called the paratenon, damage to the tendon itself via stretching or tearing of the tendon fibers, or in the worst case, result in a complete tear, or rupture, of the tendon. A complete rupture is usually the result of a hard landing on one foot, say, jumping down from a rocky ledge and landing on one foot. The injury creates immediate pain, often creates a popping or snapping sound and will result in significant difficulty walking. A complete tear is usually considered a surgical emergency. But the less serious injuries are the more common types. Repetitive uphill walking and over stretching of the achilles tendon will stretch the fibers and result in a swollen section of tendon which is painful if squeezed in addition to painful when walking uphill or running. This type of injury which has a slow onset can result in a partial tear of the tendon. A partial tear has similar symptoms to a simple over stretching but the degree of swelling and pain are increased. A diagnostic ultrasound or more commonly an MRI can discern the extent of the injury. May different treatments have been advocated over the years ranging from cortisone injections to general physical therapy to ankle braces and arch supports. But the past few years have validated one treatment as most effective: a program of eccentric stretching. This type of stretching can be done while standing on a step with the heels dangling off the step’s edge and slowly dropping the heels to stretch the tendon, holding that position and repeating. The exercise however is part of a multi week program which includes gradually increasing the force of the stretching. If done incorrectly the can condition can be exacerbated and therefore is best supervised by a health professional knowledgeable in the technique. In addition, using a lift in the heel portion of the shoe is often helpful as well. What can the hiker or trail runner do to avoid this condition? When traveling uphill, reduce stride length to reduce the strain on the achilles tendon. Take smaller more frequent steps. And, use hiking poles for any sustained climb. And respond to any discomfort in the achilles tendon promptly. Icing the area can help reduce some of the accompanying soft tissue inflammation and local massage may help reduce the pain as well. Most important, however, is to correctly diagnose the extent of the injury and than, if appropriate, begin a program of eccentric stretching.